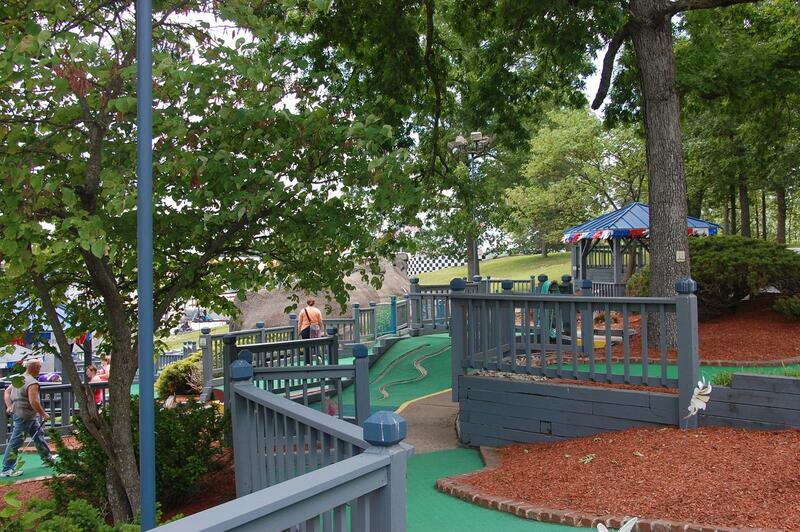 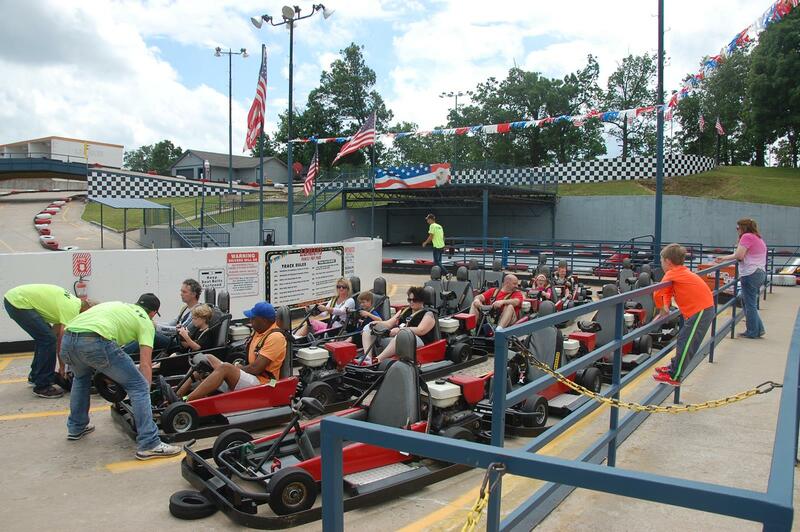 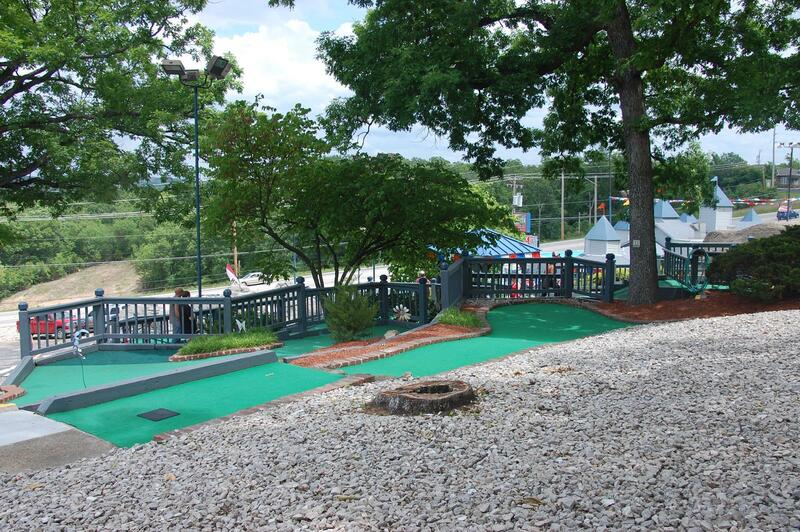 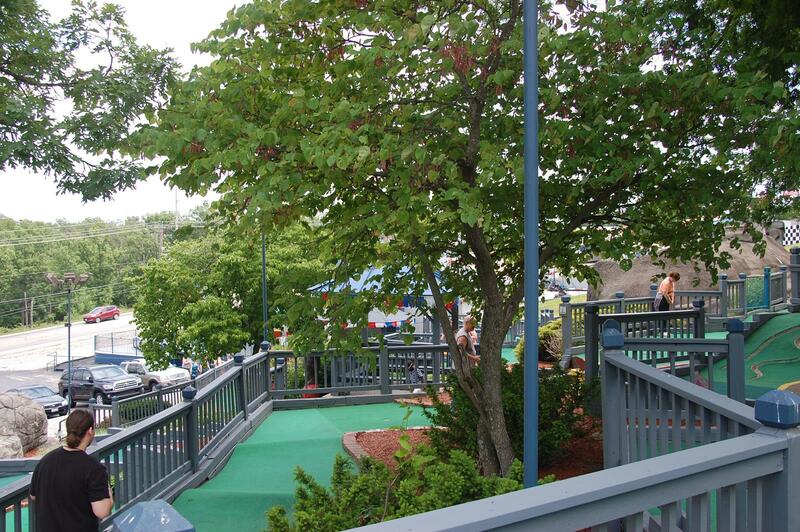 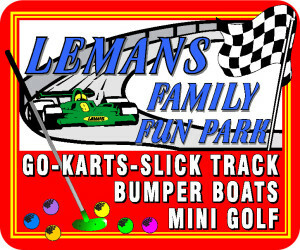 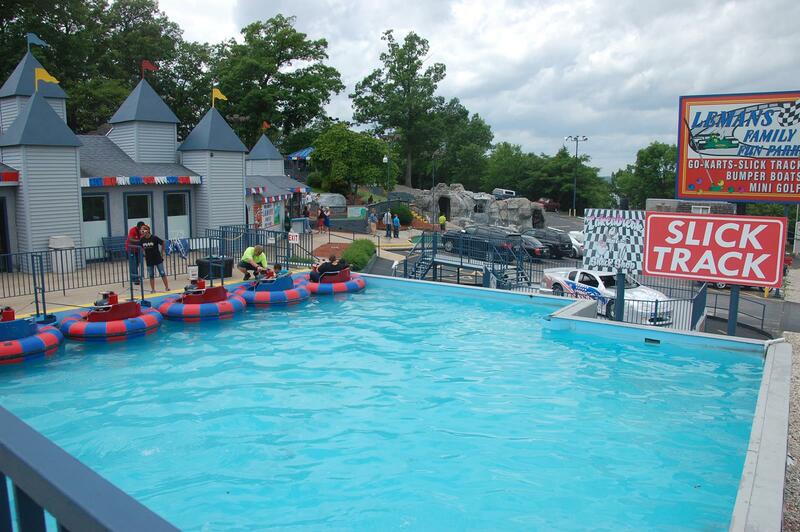 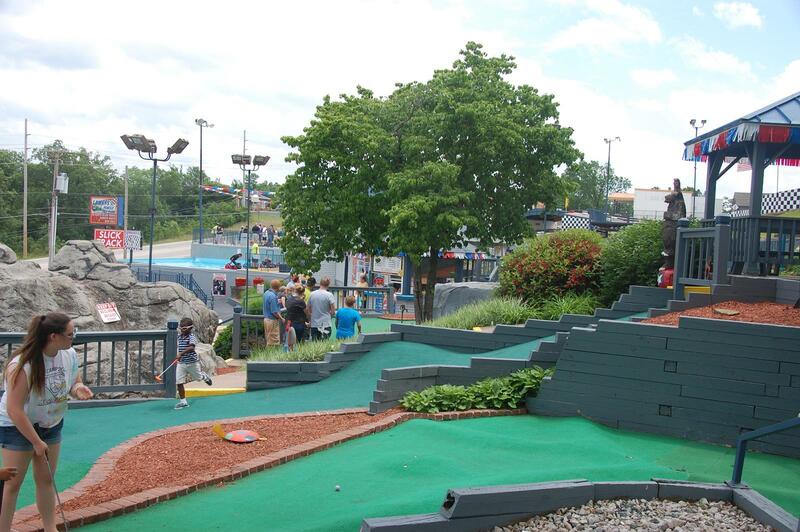 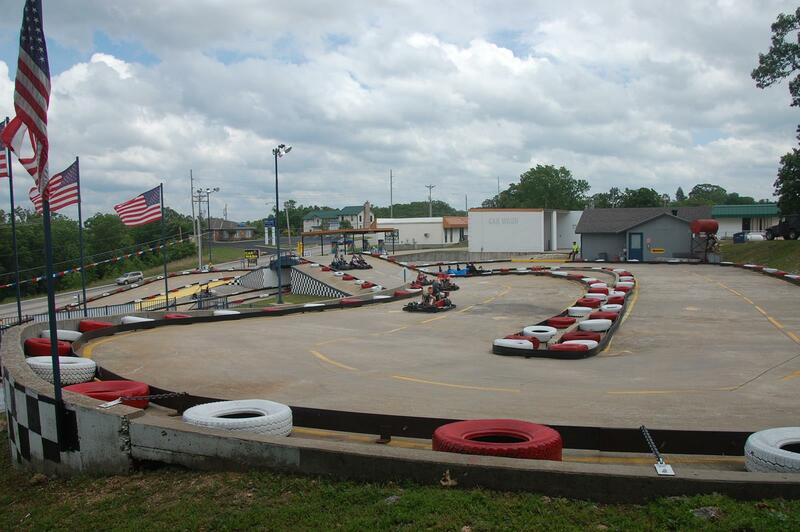 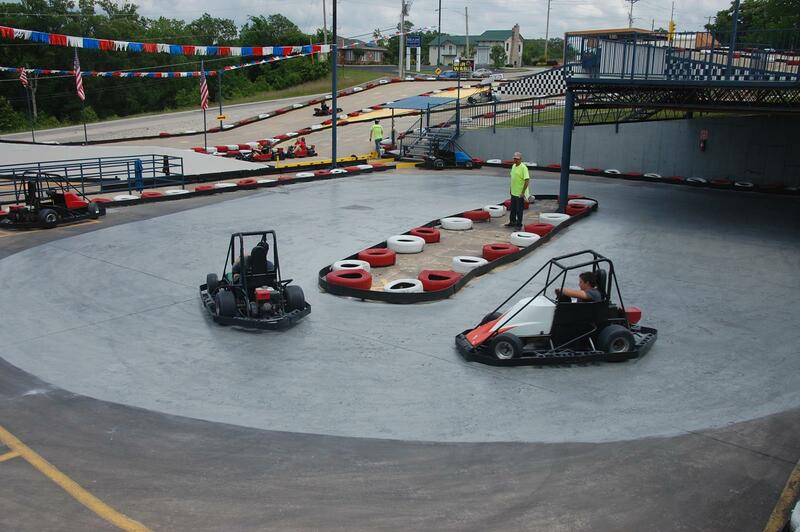 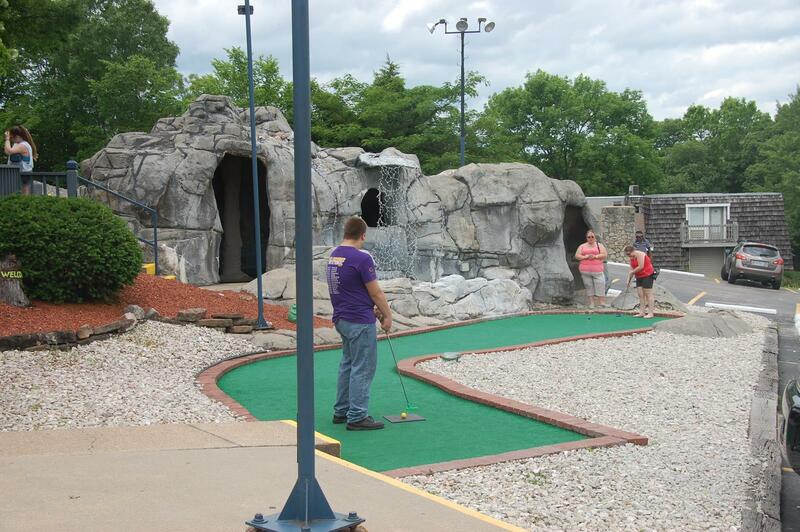 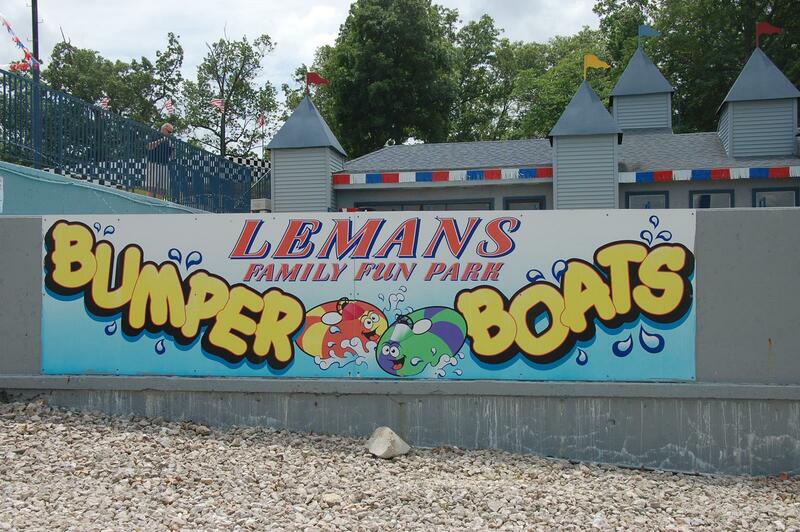 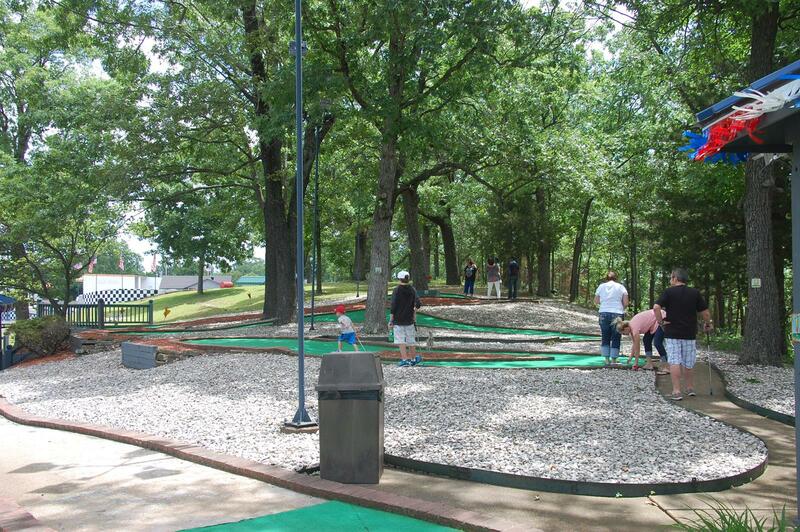 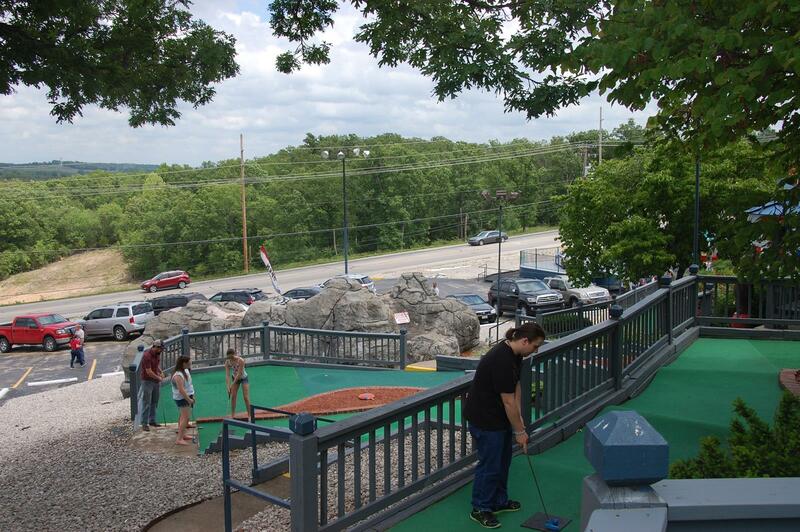 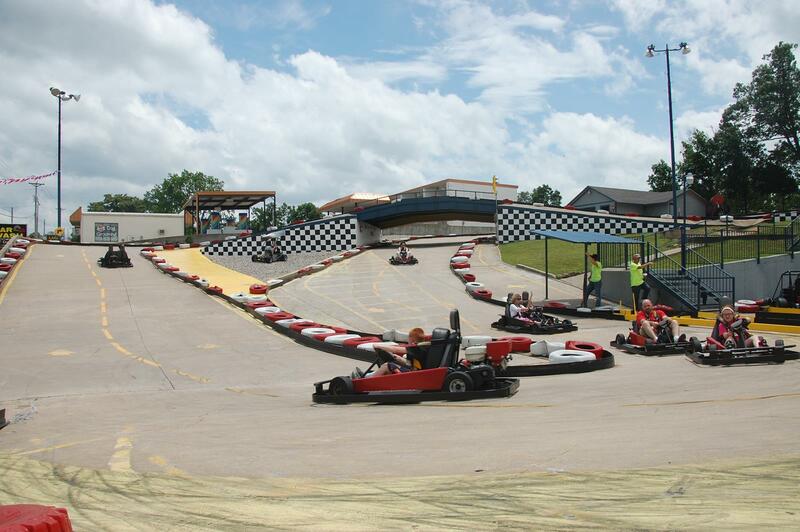 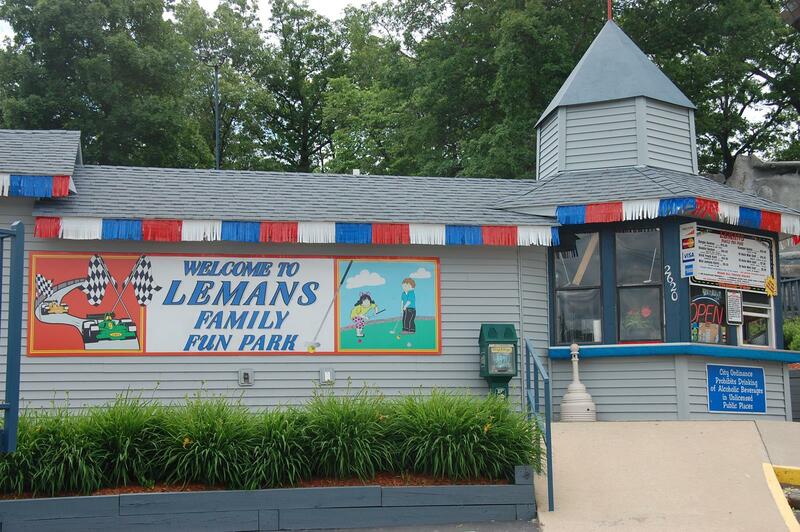 Lemans Family Fun Parks – Home of the "Lakes Family Fun Centers"
Established in 1965, it is the Lake’s original go-kart track facility, large banked oval track which travels through a wooded area of beautiful mature trees. 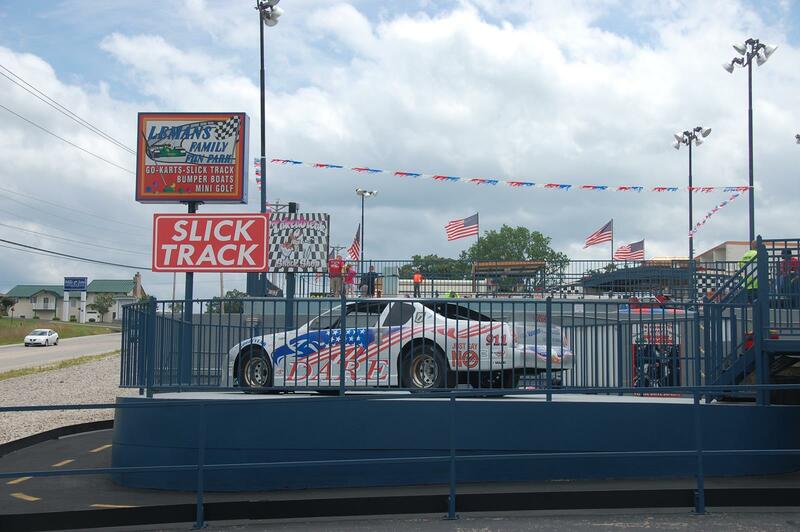 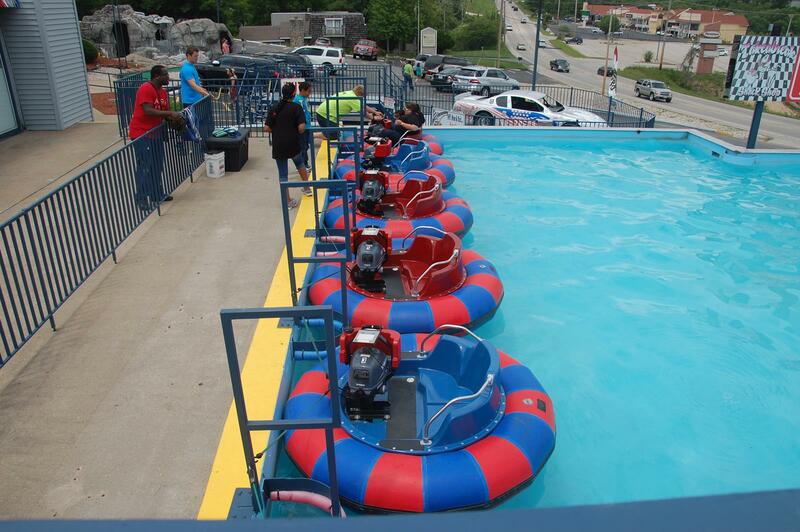 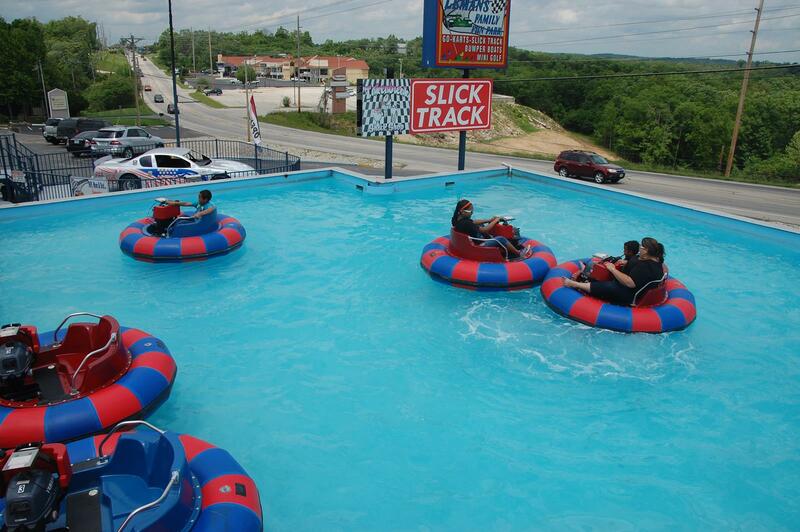 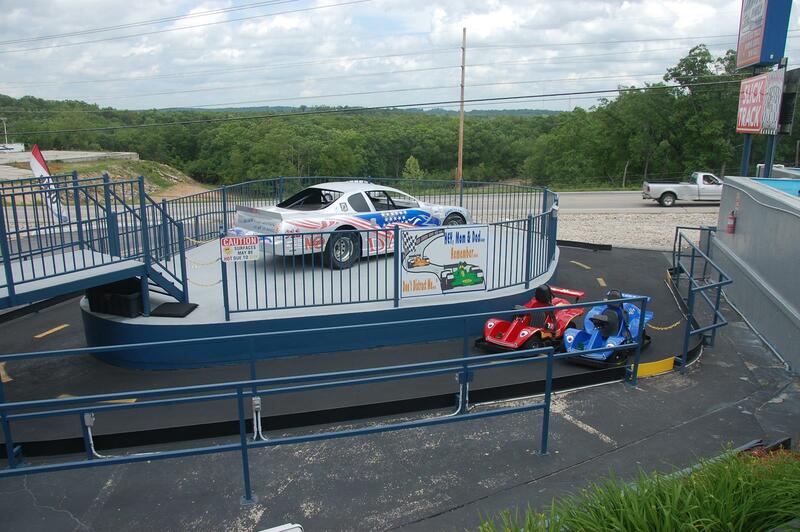 The only track at the Lake which offers an air conditioned viewing area and balcony so that you can enjoy watching our Nascar designed karts as they navigate the challenging figure eight track which has three different tunnels and exciting “S” turns. 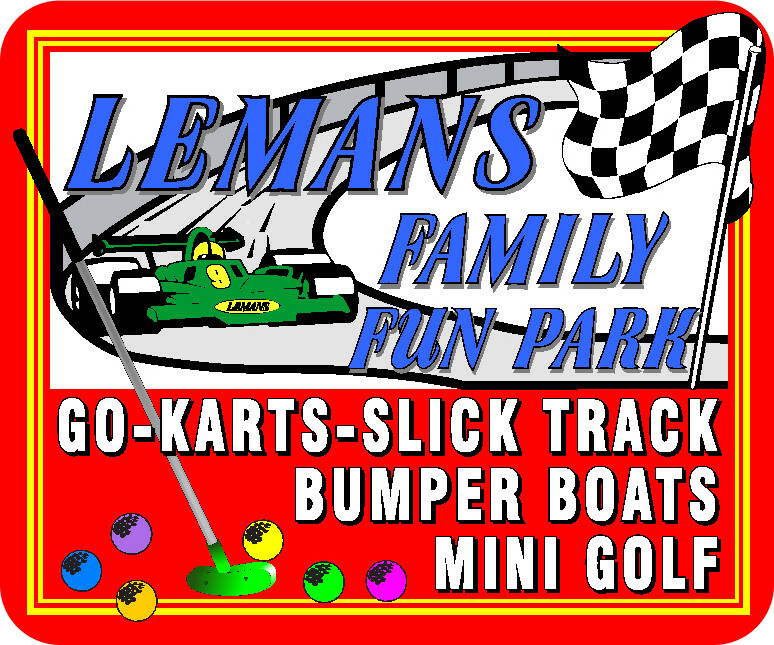 Lets have a great and safe year!